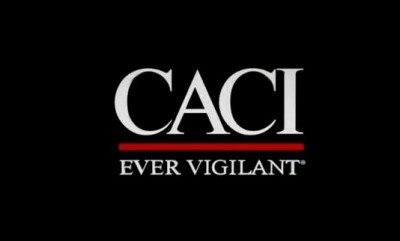 During the occupation of Iraq U.S. intelligence and military services contracted CACI International Inc, a U.S. company in Virginia, to provide « intelligence services » in Abu Ghraib prison near Baghdad. CACI employees were directly involved in torturing Iraqi prisoners. The U.S. army recently contracted CACI for « intelligence analysis services » in Syria. The Syrian government has not invited or otherwise allowed U.S. military or its contractors to enter the country. Any such activities infringe on Syria’s sovereignty and are thereby in violation of international law. Writing for a unanimous three-judge 4th Circuit panel, Circuit Judge Barbara Milano Keenan also said Congress has a « distinct interest » in not turning the United States into a « safe harbor » for torturers. The lawsuit accused CACI employees who conducted interrogation and other services at Abu Ghraib of directing or encouraging torture, in part to « soften up » detainees for questioning, while managers were accused of covering it up.Photos depicting abuse of Abu Ghraib detainees emerged in 2004. Some detainees claimed they endured physical and sexual abuse, infliction of electric shocks, and mock executions. The re-hiring of this company for services to U.S. forces against Syria and ISIS is of great propaganda benefit for the Islamic State. Some of those who endured treatment by CACI employees will join ISIS to take revenge for their suffering. Relatives of those who were tortured and humiliated by CACI personnal will feel urged to use this chance for retaliation. Islamists in other countries will find motivation in this repeat of « western » denigration of their (religious) honor. Islamic State media just released video from inside a camp in Jordan which shows U.S. personnal providing military and intelligence training to anti-Syrian-government « rebels ». 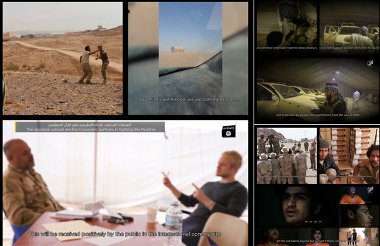 The publishing of the video suggests that the Islamic State penetrated -one way or another- a U.S. training camp in Jordan. 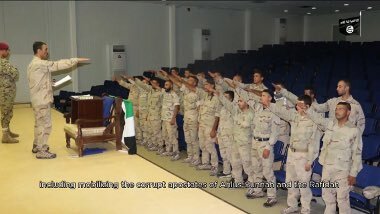 Will the « intelligence services » provided by CACI in Syria likewise be open to Islamic State infiltration?